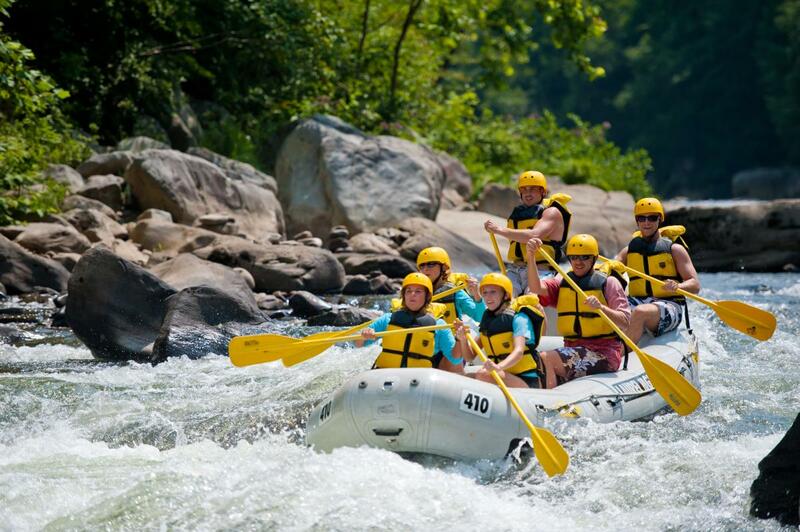 Adventure with Class I-IV whitewater rapids at Ohiopyle State Park. 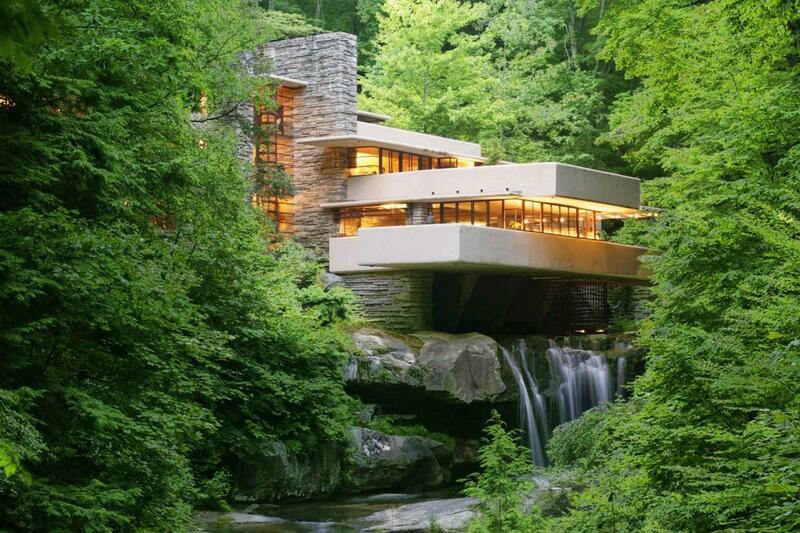 Tour the world-renowned architectural masterpiece Fallingwater® by Frank Lloyd Wright. 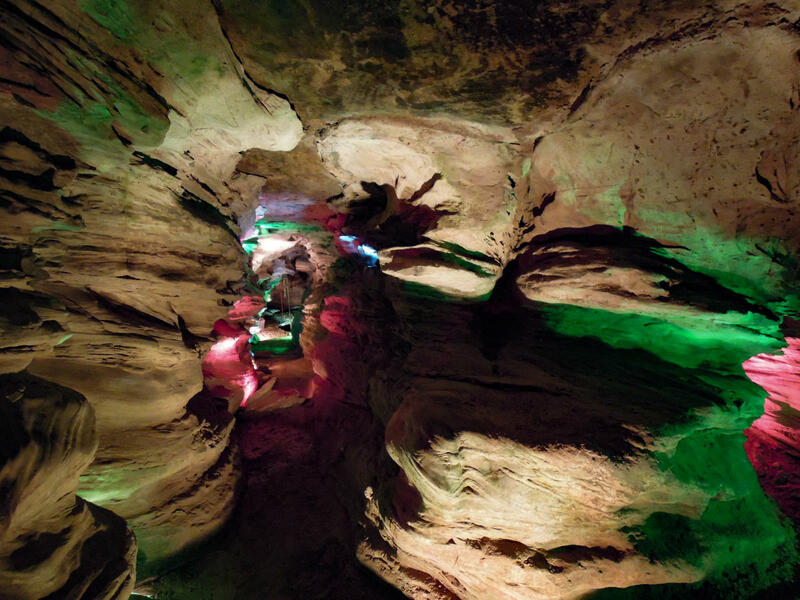 Explore incredible natural wonders like the Laurel Caverns. Explore these and everything else Fayette County in PA&apos;s Laurel Highlands has to offer. Endless outdoor adventure awaits in Fayette County. Ohiopyle State Park greets more than 1.5 million visitors per year with hiking, 11 miles of the Great Allegheny Passage bike trail, class I-IV whitewater rafting on the Youghiogheny River, natural waterslides, waterfalls, and 20,500 acres of outdoor recreation. Nemacolin Resort offers paintball, climbing wall, ropes courses, zip lines, disc golf, mini golf and more! 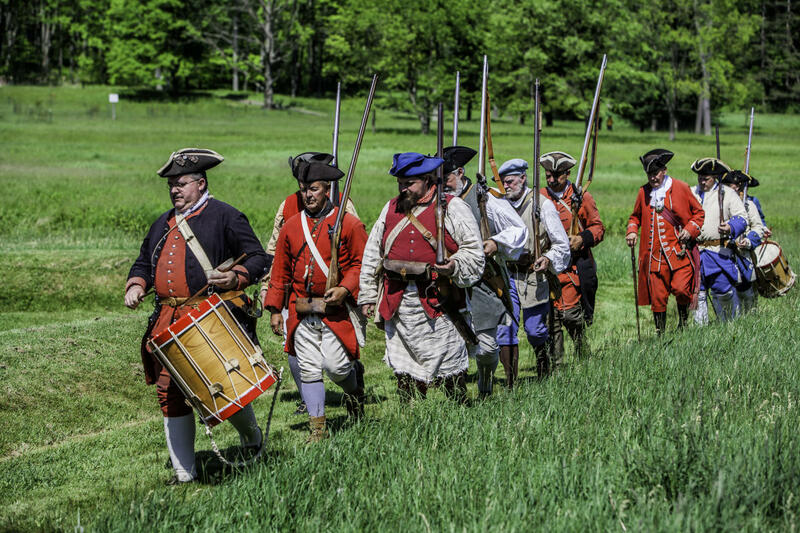 Fayette County is home to a wealth of U.S. history, highlighted by Fort Necessity National Battlefield, site of George Washington&apos;s first military engagement, and Friendship Hill National Historic Site, the restored country estate of Albert Gallatin. 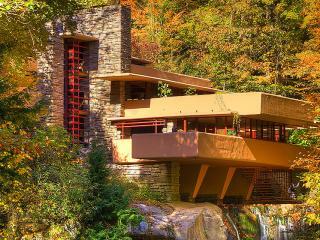 Visit Fallingwater, the masterpiece of America’s most famous architect, Frank Lloyd Wright. See Kentuck Knob, the house without right angles, just below the crest of a hill where it blends seamlessly into the surrounding nature, and the unique sculpture garden. Tour, dine at, and even stay overnight at Duncan House at Polymath Park. Regardless of your age or activity level, there are plenty of things to do in Fayette County. 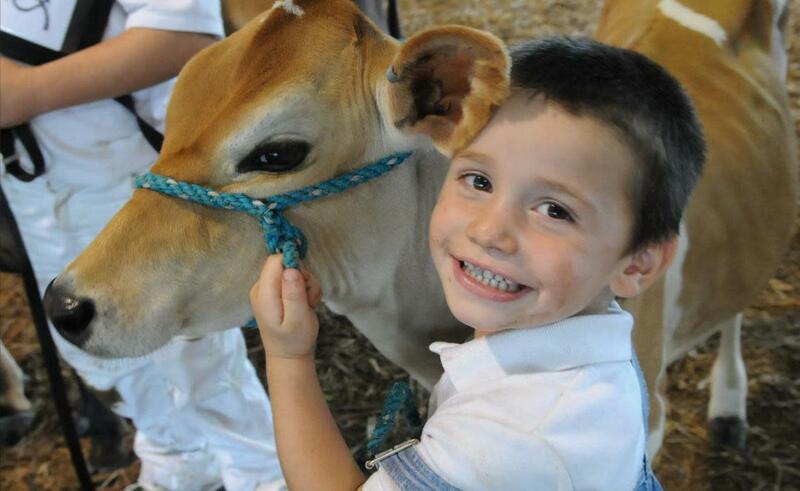 Come to the Fayette County Fair, the largest fair in PA, and go spelunking in the Laurel Caverns, the largest caves in PA. Or, enjoy an award-winning wine with an excellent view at Christian W. Klay Winery, the highest vineyard east of the Rocky Mountains. 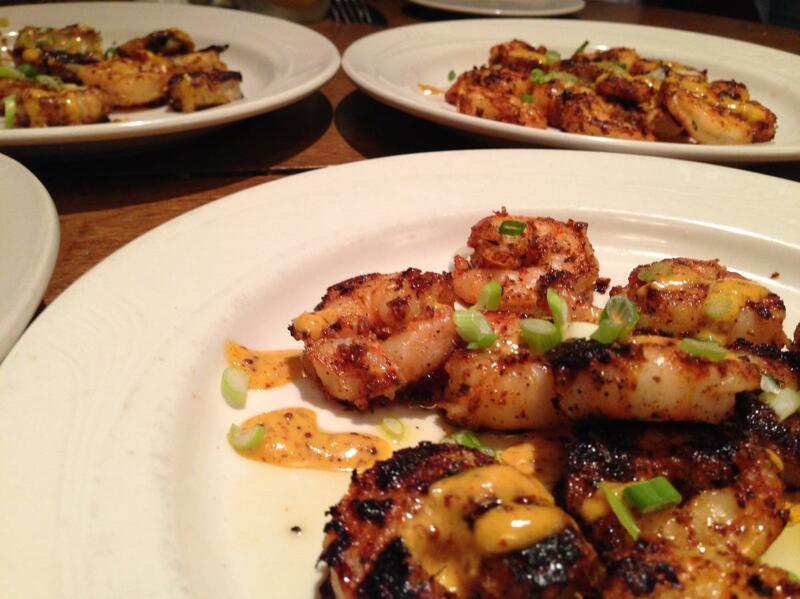 A huge selection of restaurants awaits you in Fayette County. 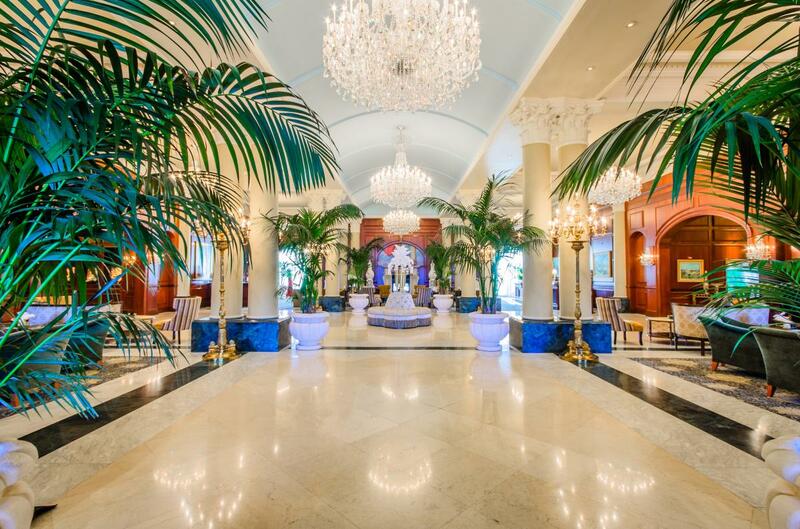 Enjoy fine dining at the Forbes Five-Star, AAA Five-Diamond Lautrec at Nemacolin or casal dining among the Tree Tops at Polymath Park. Or, find locally-sourced, wood-fired fare from the Brownstone Oven food truck, and have a craft beer at the Falls City Pub.